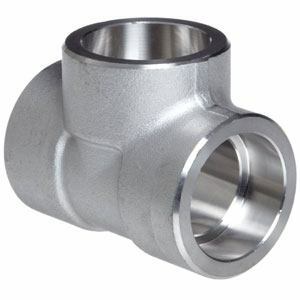 It gives us great pleasure to introduce ourselves as one of the leading manufacturer, exporter, and supplier of forged socket weld fittings manufactured in accordance to ASME B16.11. 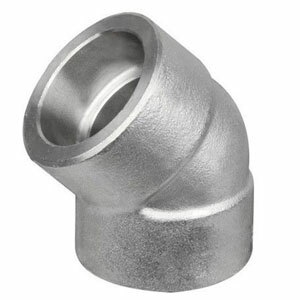 Forged socket weld fittings are available ex-stock in all major stainless steel grades (ASTM A182 F316L, F304L), carbon steel and alloy steel grades. 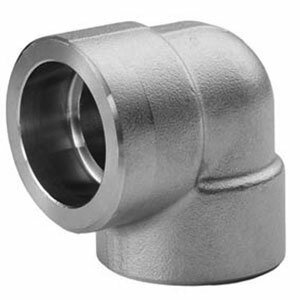 We offer various types of socket weld fittings including socket weld elbow, socket weld tees, socket weld cross, and more. 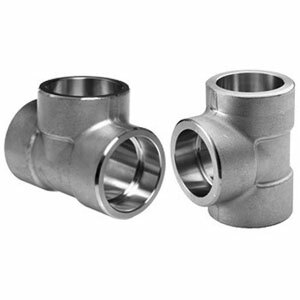 Socket weld fittings are widely used in piping systems across major industries such as petrochemicals, power generation, shipbuilding, dairy industry, breweries, waste water treatment, chemical, pharmaceuticals, and others. 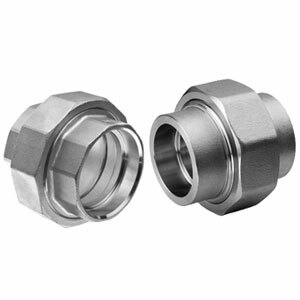 Socket weld fittings are available in pressure ratings of class 3000, 6000 and 9000. 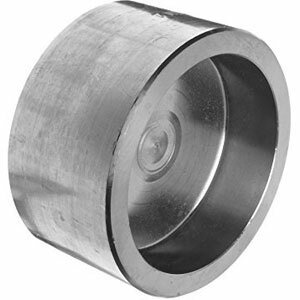 We are constantly adding to our diverse product range in order to better serve our valued customers. 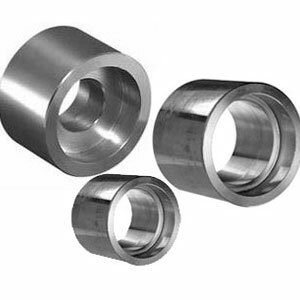 Products are packaged to ensure that there is no damage during transit. In case of exports, the standard export packaging is done in wooden cases. 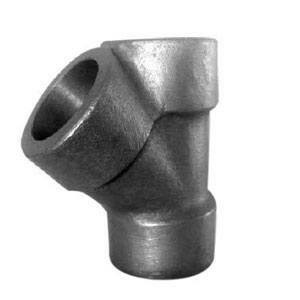 All forged fittings are marked with Grade, Lot No, Size, Degree, and our trademark. 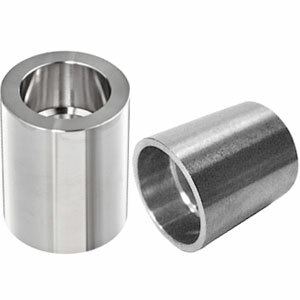 On special requests, we can also, make custom marking on our products. 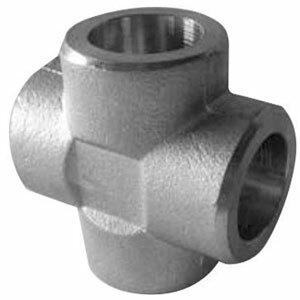 At M P Jain Tubing Solutions, all fittings and flanges are subject to strict inspection at each stage of the production process, from starting material purchasing to product dispatch. 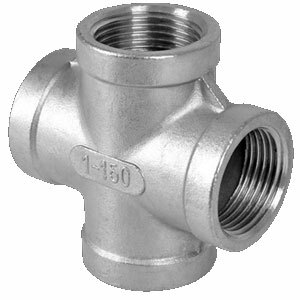 They are visually examined for conformity to ASTM, ASME, MSS, DIN, EN, and JIS codes and standards. 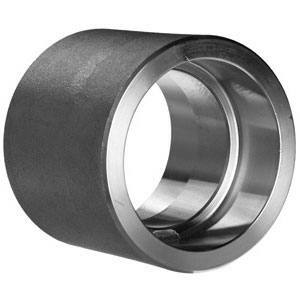 Upon request, official certified Inspection Agencies can be called in to witness the material reports, dimensions and quality conformity of products.